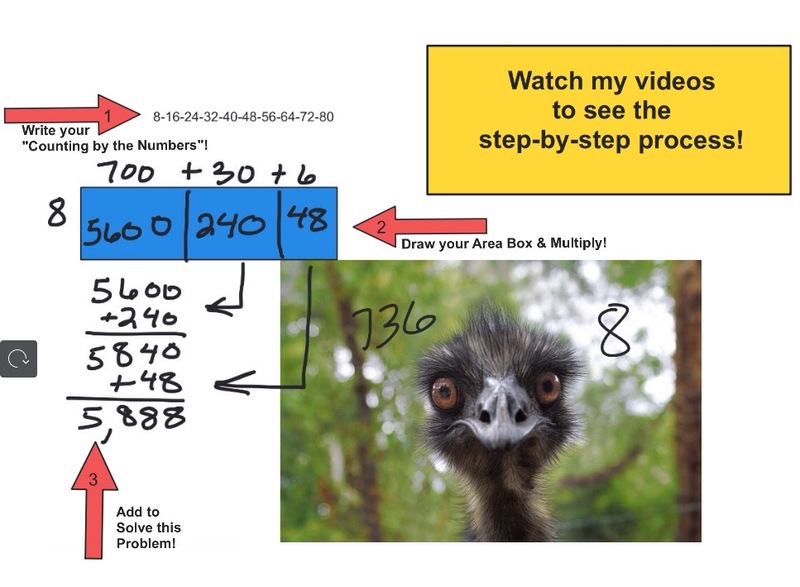 3-Simple Steps for Multiplying Numbers like 76 x 39! August 31, 2018 August 31, 2018 | by Brian McCoy | 6 Comments on 3-Simple Steps for Multiplying Numbers like 76 x 39! Continue reading "3-Simple Steps for Multiplying Numbers like 76 x 39!" 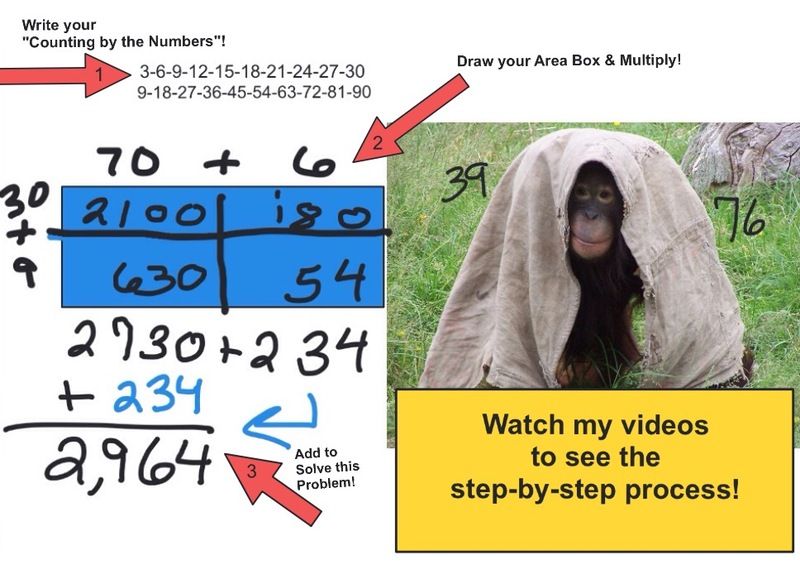 3-Simple Steps for Multiplying Numbers like 736 x 8! August 27, 2018 August 31, 2018 | by Brian McCoy | 6 Comments on 3-Simple Steps for Multiplying Numbers like 736 x 8! Continue reading "3-Simple Steps for Multiplying Numbers like 736 x 8!" Continue reading "11-Steps to FULLY Understand Fractions"
How to use TeachersDungeon – Instructions for Teachers, Parents, & Students. Brian McCoy on 4-Simple Steps for Dividing! (⚡NO ROOT⚡) LAST DAY ON EARTH SURVIVAL MOD APK - v1.5.3 HACK CHEATS Unlimited Money Free Craft on 4-Simple Steps for Dividing! 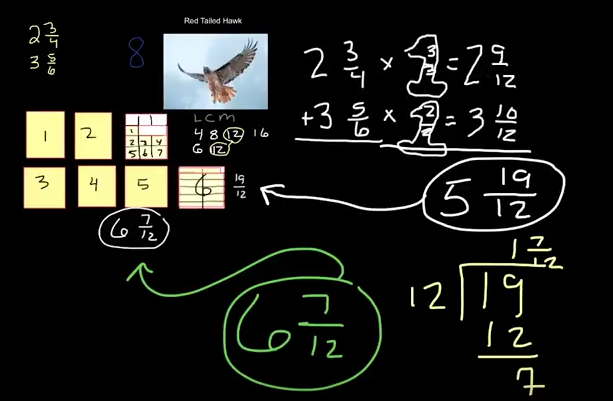 Brian McCoy on 3-Simple Steps for Multiplying Numbers like 76 x 39!